The LARIA Partnership Programme enables organisations to work with LARIA to help develop activities of interest and use to our members. Each partner will be working with LARIA on a project or activity that has a clearly stated distinct objective and a series of outputs. Without this support LARIA would not have the resources to undertake this work on its own. The LARIA Partnership Programme helps us expand the existing sponsorship support for events into a more substantial series of activities throughout the year. The nature of each partnership will be different. In most cases it is likely that we will be developing a programme of work around a theme which will help provide original content for our events, website, emails and publications. We are looking to undertake no more than six partnerships in 2017/2018 as we develop the programme. 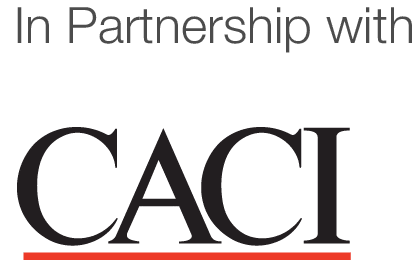 Our first LARIA Partner is CACI who have supported us for over ten years through regular sponsorship of our Annual Conference. To find out more about this partnership please visit the CACI page of our website.